WEDNESDAY, April 17, 2019 -- A neural network can accurately identify the manufacturer and model group of a cardiac rhythm device from a chest radiograph, according to a study published online March 27 in the JACC: Clinical Electrophysiology. 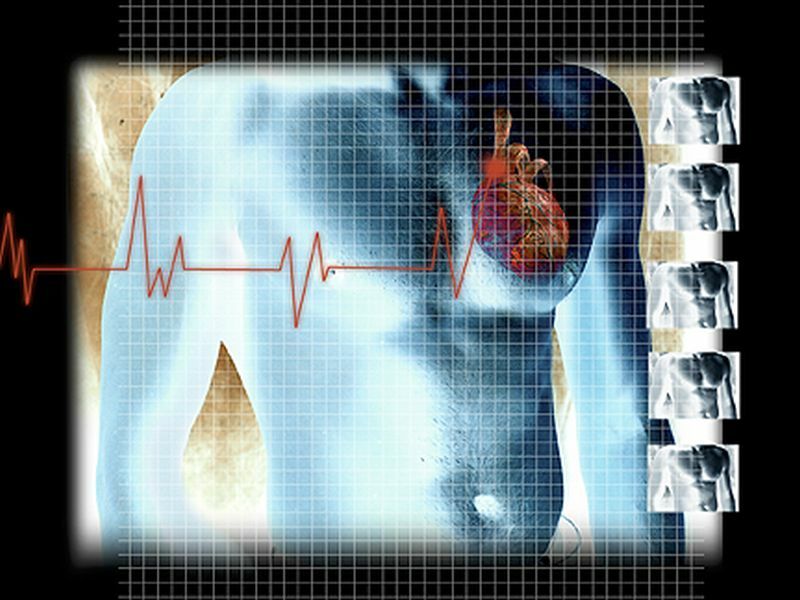 James P. Howard, M.B., B.Chir., from Imperial College London, and colleagues developed and validated a neural network-based system that can identify the manufacturer and model group of a pacemaker or defibrillator based on a chest radiograph. The training set consisted of 1,451 images that included 45 models from five manufacturers. The researchers found that the neural network was 99.6 percent accurate in identifying the manufacturer of a device from a radiograph and 96.4 percent accurate in identifying the model group. Among five cardiologists, median identification of manufacturer accuracy was 72 percent, and model group identification was not possible. Compared with cardiologists, the network's ability to identify the manufacturer of the devices was significantly superior. "This system may speed up the diagnosis and treatment of patients with cardiac rhythm devices, and it is publicly accessible online," the authors write. Two authors disclosed financial ties to medical device companies.